No one will be charged in a fatal road rage incident that led to a man's death in Woodbridge last month. WASHINGTON — No one will be charged in a fatal road rage incident that led to a man’s death in Woodbridge last month. 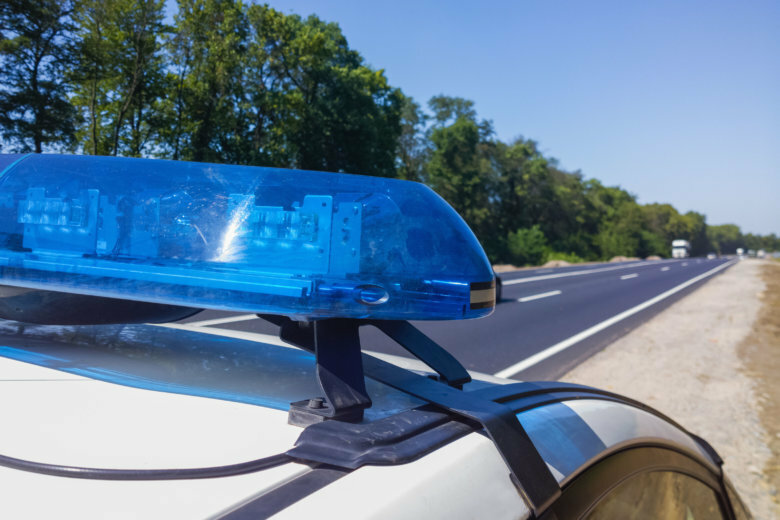 Prince William County police announced Thursday that, after consulting with the Commonwealth Attorney’s Office, no charges will be placed after a collision that led to the death of 53-year-old Larry Walker on Aug. 8. Walker, a Woodbridge resident, was driving a pickup truck on northbound Prince William County Parkway near Minnieville Road when he was involved in the road rage incident with another vehicle, police said. Walker got out of his truck to confront the driver he had a problem with — a 34-year-old Woodbridge man. The driver tried to maneuver past Walker, hitting him and another vehicle in the process. The collision caused Walker to get caught between the sedan and the minivan. He died at the scene as a result of his injuries, police said. The driver of the vehicle that hit Walker contacted police following the crash and stayed at the scene.